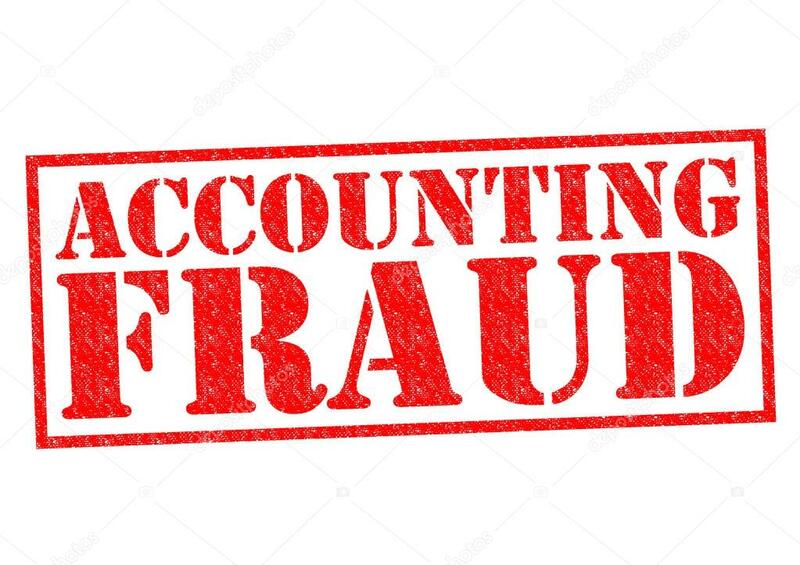 The Chartered Institute of Forensic and Investigative Auditors of Nigeria (CIFIAN) has revealed that Accounting practices are aiding fraud and corruption in the country. The protem president of the professional body, Dr Enape Ayishetu, said this at a press conference in Abuja, yesterday, added that it is wrong for financial accountants to regulate the preparation of corporate financial accounts, perform the audit and at the same time conduct the forensic and investigative audit of corrupt and fraudulent accounting practices thereof. 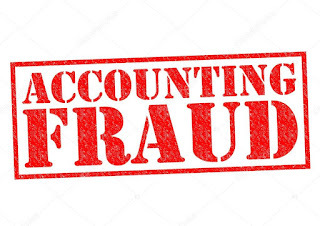 “The law was even helpless in the case of collapsed banks in Nigeria which were audited by some accounting firms because no act empowers them to carry our fraud investigation. She said fraud and fraudsters had gone sophisticated and now engaged digital technologies to perpetrate fraud. In this case, our system requires a forensic and investigative auditing which has to do with use of science and technology for fraud prevention and detection. "There is a need for a paradigm shift. For this reason, the Chartered Institute of Forensic and Investigative Auditors of Nigeria (CIFIAN) has arisen in Nigeria to salvage the Nigerian economy from total collapse. "The era of using analogue in handling serious issues in Nigeria is over, because this is an era of technology which our nation must key into in order to compete in the global market,” the CIFIAN president noted. She appealed to the House of Representatives to pass the CIFIAN Bill pending before it.